RIS provide HTML5 web services in designing innovative and highly engaging web applications. 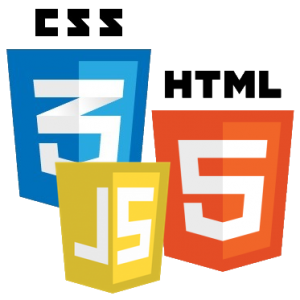 Our experts can power your existing applications with exclusive HTML5 features. Our web design services are structured with the content and presenting it impressively web look for your business. 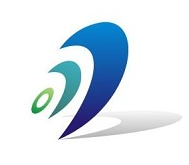 Radian InfoSystems helps our clients to customize open source applications to meet their predicted objective. 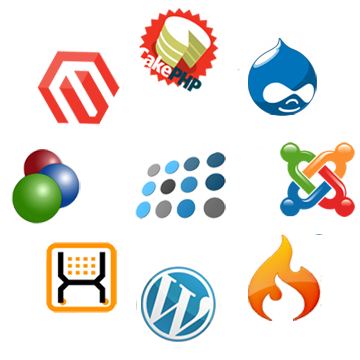 With our skills of open source we widely use those platforms that may best fits client's needs. In this digital era of running an e-business store, your business must mostly rely on how exceptional your online store functions. To lead and overpower the competition we at RIS provide the best online shopping solutions for your online sales. You can fire up your online sales with Magento applications. RIS offer professional web site development by the applications of PHP/MySQL that will save your money and time. PHP which is most influential scripting language, we use that technology to drive perfect product for your business profile. PHP is an outstanding technique amongst the most extensively utilized scripting language which has been used by major players on Web Development for the sort of choices. PHP,Mysql is an open origin stage and therefore it has numerous profits like it being open source and having a gigantic supporting facilities. An advanced web technology WordPress is a free open source platform that’s mainly used as blogging tool and a content management system (CMS) which is based on PHP and MySQL essence. It has multiple facilities including a plug-in architecture and custom template system. 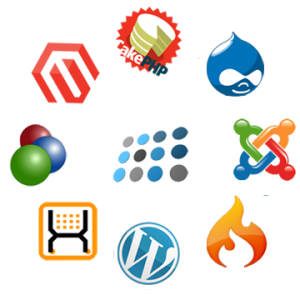 If you are looking for a CMS platform to develop your corporate website it’s a time to enter into wordpress world. This platform is capable of adapting to your business growing needs. 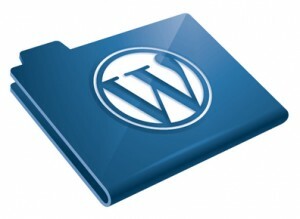 This is exactly why so many individuals have chosen to use WordPress as their CMS. OpenCart is one of the advanced PHP-based eCommerce platform which provides an effective cart that is simple to use and incredibly customized with online shopping cart system. RIS provides custom OpenCart service that is accommodated with complete ecommerce needs from client. Our prioritised focus is on delivering perfect OpenCart solutions that meet the expectations of our client and also the end users. RIS team of web developers have experience in customizing Joomla, developing and extending Joomla CMS to help your websites in achieving an excellent satisfaction of usage. 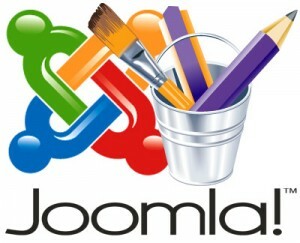 we'll help you to build a beneficial online presence with the use of Joomla open source Content management systems! Our RIS joomla developers will treat all Joomla Website Design Work with equivalent with balanced work flows. Just web spaces raise with enthusiasm could drive genuine and awesome web presence. Our developed Custom Joomla templates pass full W3C validation and are perfect with prospective discharge of Joomla.